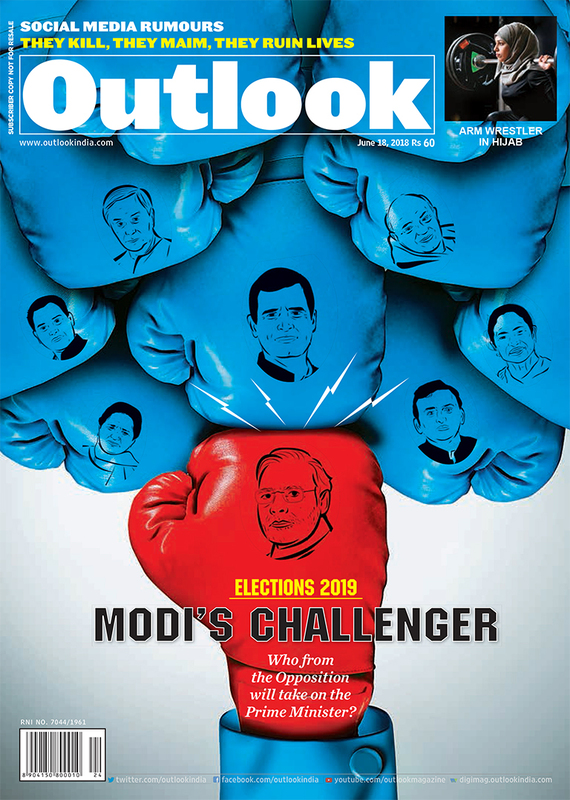 Popularity surveys suggest no opposition leader on his or her own can challenge Modi in 2019. Here are the implications. Three Asean nations were given a nuanced text. Now, at the SCO, Modi must convince Xi and Putin of India’s larger design. Matrimonial profile with dubious sheen? Tech-armed sleuths can well verify it all. A list of names has appeared on the walls of a Odisha temple debarring them from offering prayers in Kalik village in Jaleswar block of Balasore. Qandeel Baloch’s feisty life and deplorable death are dealt with in detail, but not in its unknown depths. Instead, Maher takes in the changing Pakistani scene in all its colours.